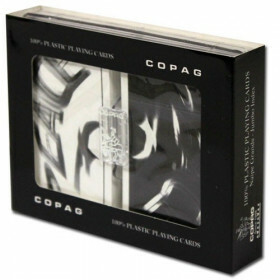 The COPAG Script plastic playing cards are from their Gold Line of cards. 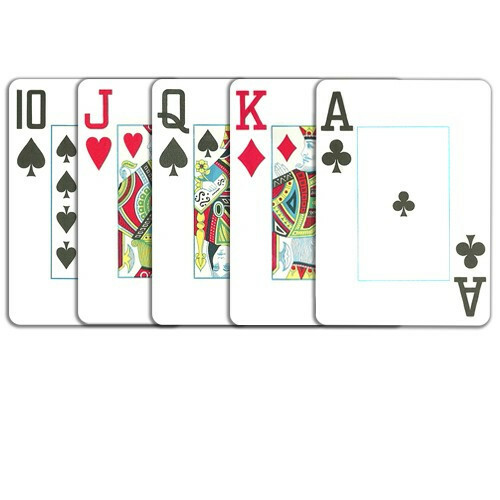 The set includes 2 decks (1 red, 1 blue) of bridge size (2.25" x 3.5") plastic playing cards. 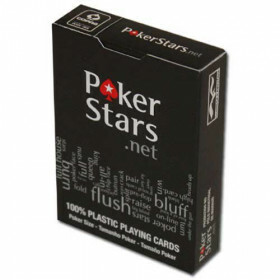 The cards have a Jumbo Index (larger numbers) that make them easier to see and allow for greater playability. 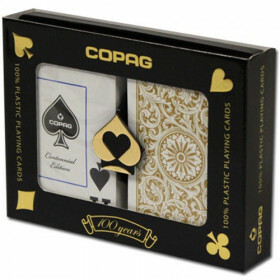 From COPAG's Gold Line of plastic playing cards comes this incredibly stylish Script set. 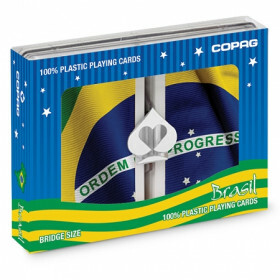 This set is not your average set of cards. 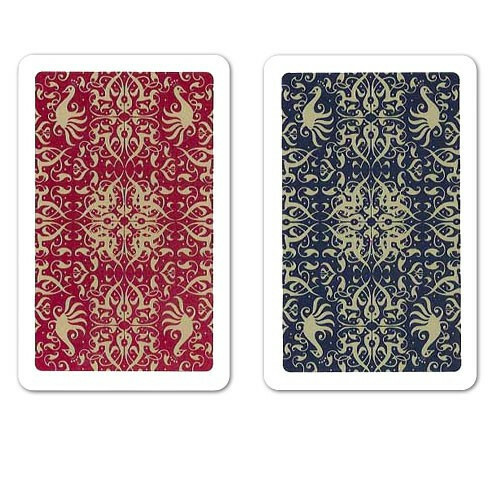 The unique styling on the backs of the blue and red decks, and the COPAG quality set these decks apart from the crowd. 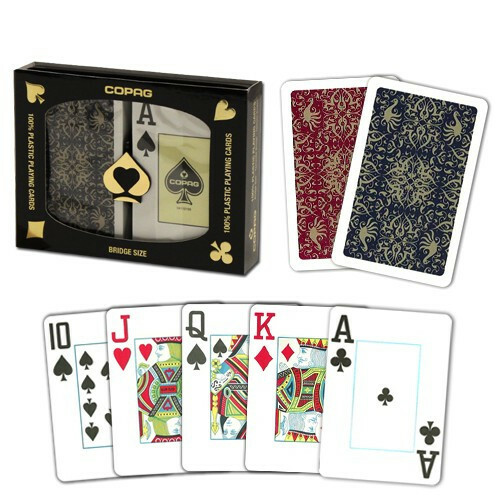 This is a great set to keep around the house for a casual game of cards with friends, or for your next game night. 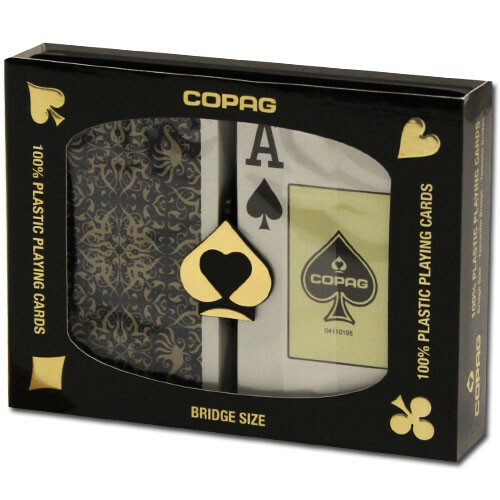 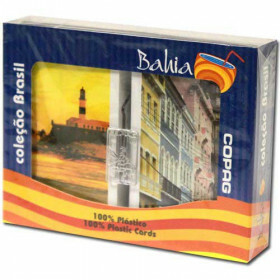 COPAG plastic playing cards will last up to 50 times longer than paper playing cards and provide the lowest cost per hand played in the industry.